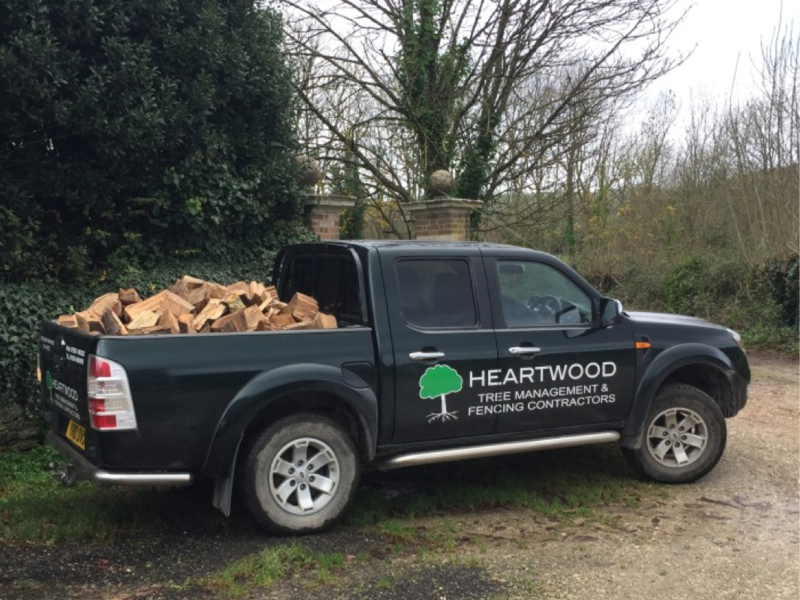 All our logs are British hardwood predominantly from our tree surgery operations in the Dorset area. Our logs are then dried to less than 20% moisture content in our kiln using the latest biomass boiler technology. Our kiln dried logs burn hotter than traditionally seasoned fire wood and are easier to light. 1m3 £120 delivered loose to your property. Free local kiln dried log delivery to Wareham, Swanage, Poole, Bournemouth & Dorchester and anywhere in between.